This is a hidden gem in the heart of Inverness, an area that is not widely known even to people living on its borders, an area full of wild life with roe deer, owls, weasels, herons, cormorants and wading birds of various descriptions. If you're lucky you may even spot the kingfishers at the Muirtown pools, even the occasional Osprey can be seen visiting the area. 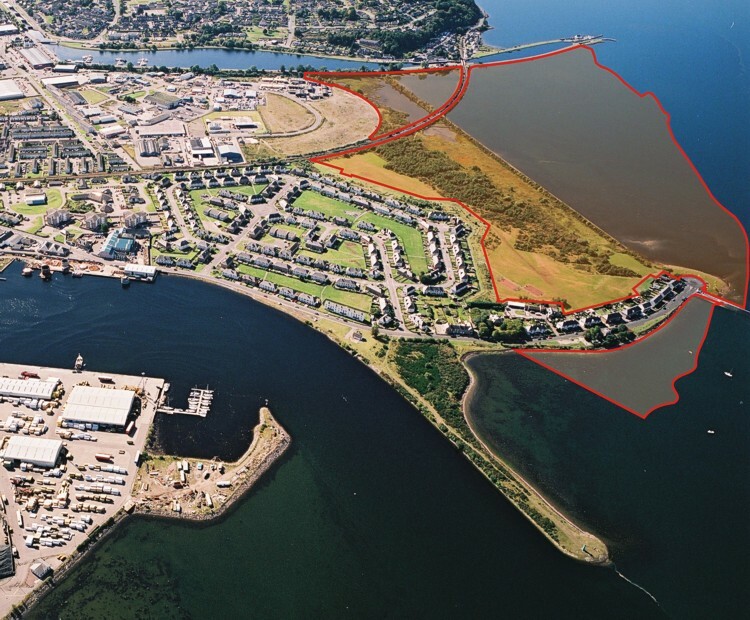 It has numerous areas of high wildlife value such as the Muirtown Pools, a diverse set of habitats around a number of pools, which are partially connected to the sea. Habitats include salt marsh, fresh water marsh with reed beds, bog, scrub and wooded embankments. Merkinch Local Nature Reserve was declared on 28 November 2007 after the signing of a formal agreement between the Highland Council and British Waterways on 14 November 2007. It is the only Local Nature Reserve in the Highland Council area and was, at the time, the 50th in Scotland. 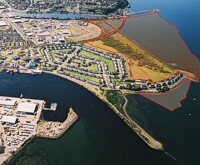 It consists of 54.7 hectares of land and foreshore to the west of where the River Ness enters the sea. To the south it is bounded by the Caledonian Canal, where that enters the Beauly Firth; to the north west by the boundary of the Carse Industrial Estate and to the east by the main housing area of Merkinch. The northern boundary is down to the low water (spring) mark. The Reserve is mainly owned by The Highland Council and is managed by the Merkinch LNR Management Group, consisting of Directors of Merkinch Greenspace and representatives of relevant agencies. There are no members of staff currently dedicated to the management of the Reserve. These are overarching aims which the Reserve must deliver on if it is to achieve its vision of being the best Local Nature Reserve in Scotland: a place where people and biodiversity co-exist to each other&apos;s mutual benefit. To increase the health and well-being benefits to individuals and communities through active involvement with the Reserve. To celebrate the wildlife value of the reserve through the conservation and sustainable management of its habitats and species. To maximise the learning opportunities afforded by the reserve, and to communicate the importance of wildlife to the local community, Inverness residents and visitors to the area. To improve and upgrade access provision to and within the reserve. To establish governance for the reserve that will sustain its management through innovative access to funding sources. To deliver best practice management for a Reserve that will be an example for other reserves. A total of 48 objectives and 69 measures have been identified that will go towards delivering these aims.